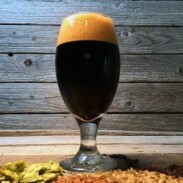 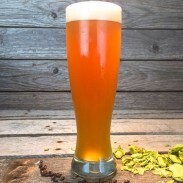 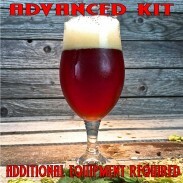 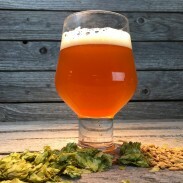 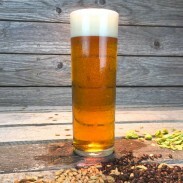 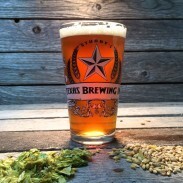 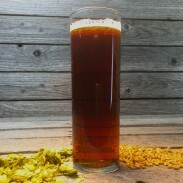 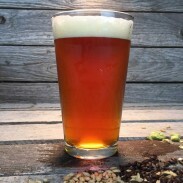 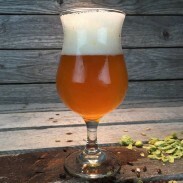 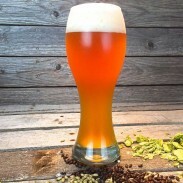 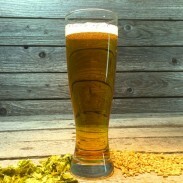 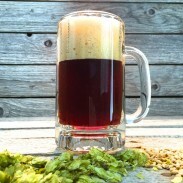 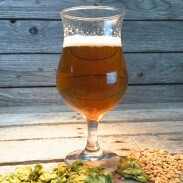 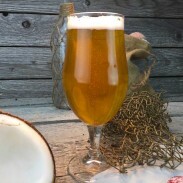 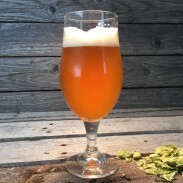 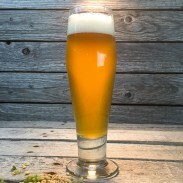 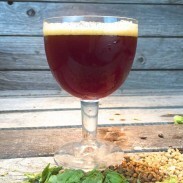 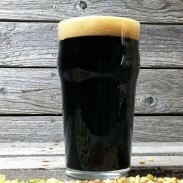 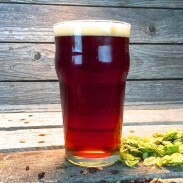 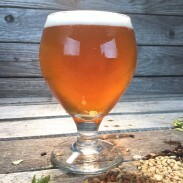 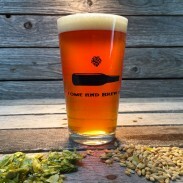 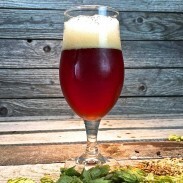 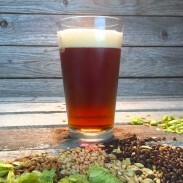 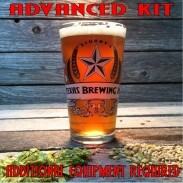 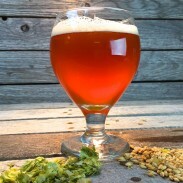 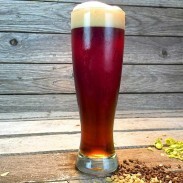 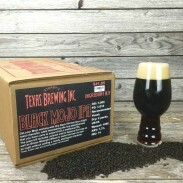 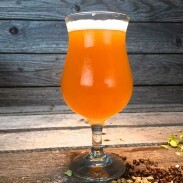 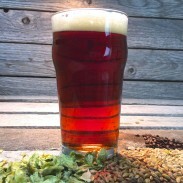 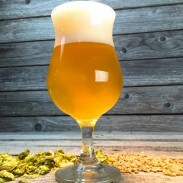 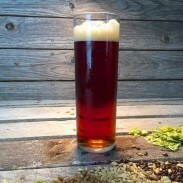 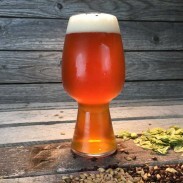 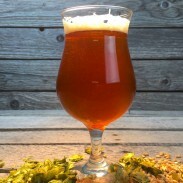 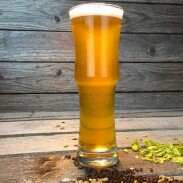 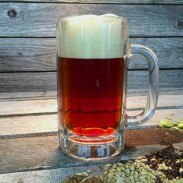 Brewers Best Carbonation Drops - Texas Brewing Inc. 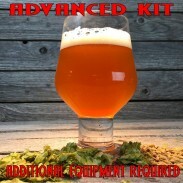 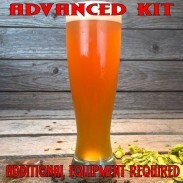 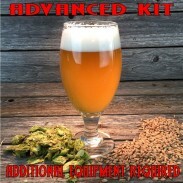 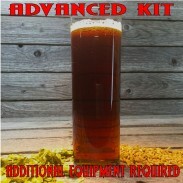 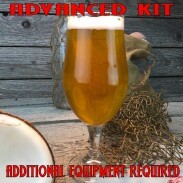 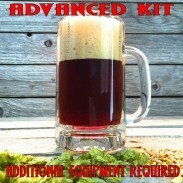 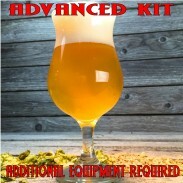 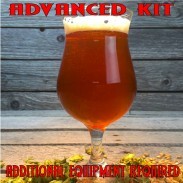 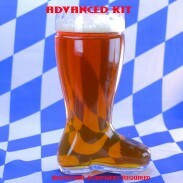 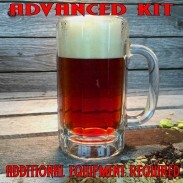 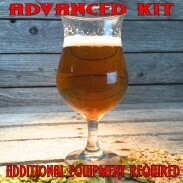 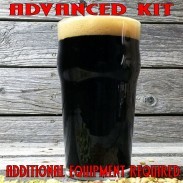 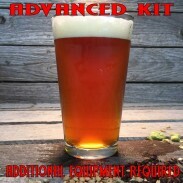 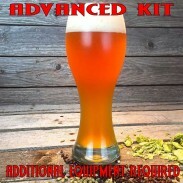 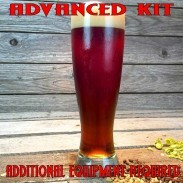 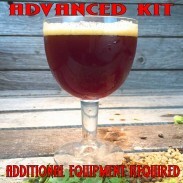 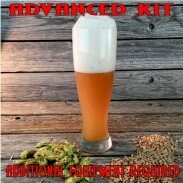 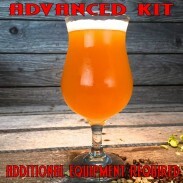 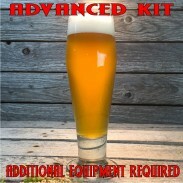 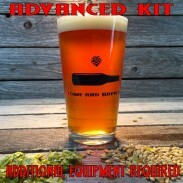 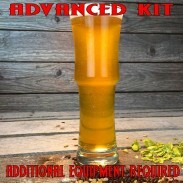 These tablets are an excellent alternative to priming sugar for homebrewing beer. 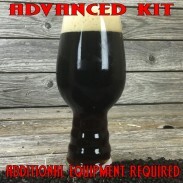 The carbonation drops give a more accurate dose per bottle and are very easy to use. 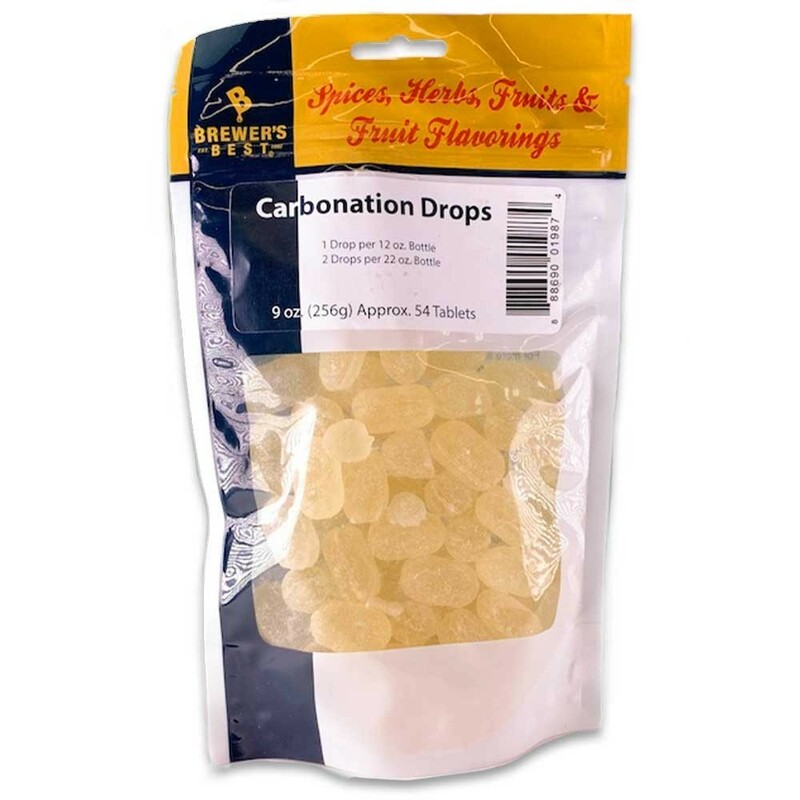 They are made of 27% Glucose and 73% Sucrose.